Travel lounges are those facilities provided, for a fee or membership cost, over and above the standard airport facilities. Basically they are clubs at the airport that provide members with recreational space, food, bars, Wi-Fi and other services. Some have meeting rooms, computer connections, and other business facilities. Access to lounges will vary. Often first class travellers will gain free access with their ticket. Business class may have the same option. Other travellers may buy a yearly or lifetime membership. Else, they may earn membership with frequent flyer points. Some higher end credit cards (e.g. American Express) feature membership as a bonus. Many lounges will sell a day pass, which may be cheaper if ordered online. Qantas International first Lounge Sydney – Includes private suites, incredible food, a spa and a retro flight display board. Membership in some lounges in your home country will connect you to several other lounges around the world. 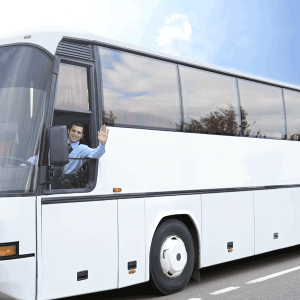 Use a Sydney Airport Shuttle to start you trip in style. A Sydney airport pickup service will guarantee your prompt arrival for departure, and your return once your trip is complete.